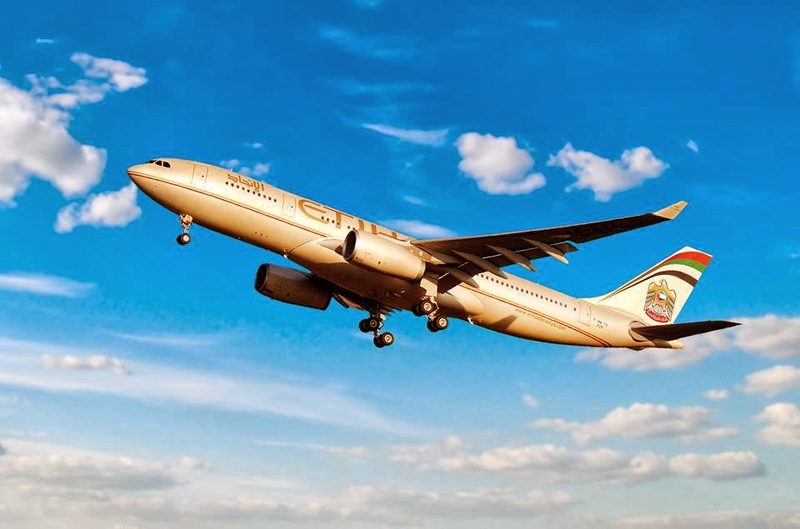 Etihad Airways has just announced that it will expand its network in South East Asia with the launch of non-stop daily flights to Phuket from Abu Dhabi, starting from the 26 October 2014. Phuket is the largest island in Thailand and is considered to be one of the world’s most popular holiday destinations, with hundreds of thousands of tourists flocking to the island’s pristine shores every year. Phuket is the ninth route to be announced by Etihad Airways so far this year and will become the second destination in Thailand to be served by the airline giant. While the first flight will leave on 26 October 2014, you can still book your flights to Phuket with Etihad Airways from today.